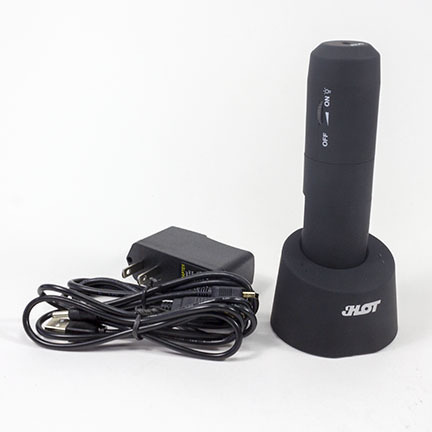 This microscope gives you easy access to a close-up view on common items around the house or the creepy crawlies from your backyard. It is also excellent for everything from dissection to industrial inspection. 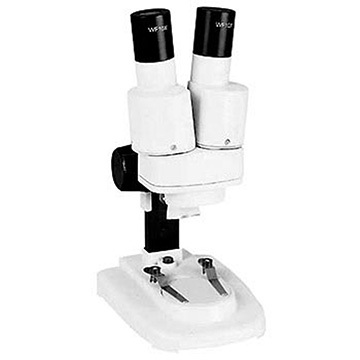 The hand-held aspect lets you manipulate the microscope to view just about anything you may wish. 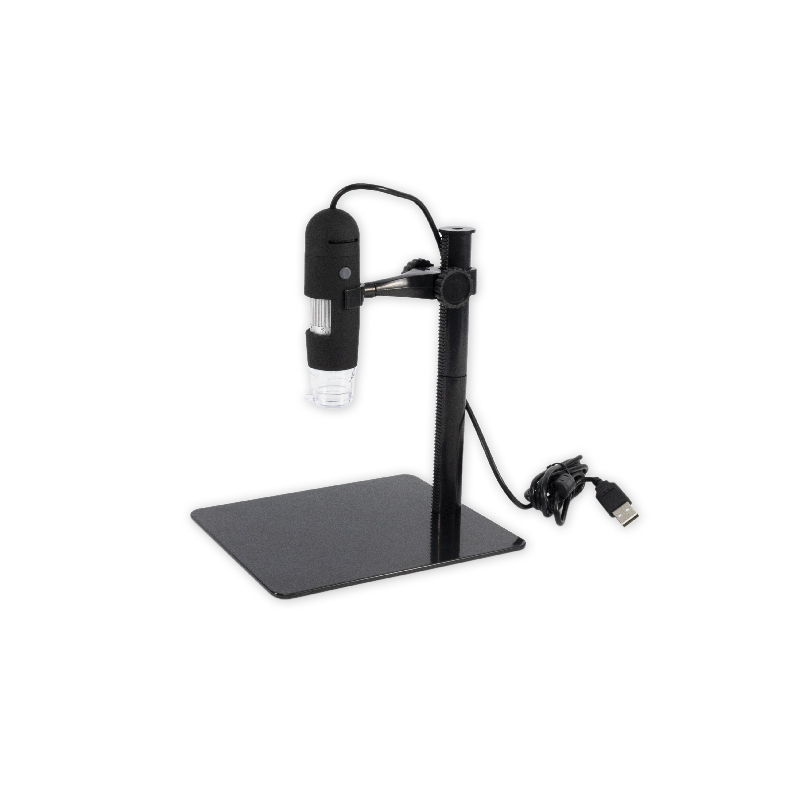 Its easy 1-touch focus wheel makes the magnifying power of up to 200X simple to control, and the microscope conveniently allows you to capture your view by still image or video with the press of a button. On top of our 30-day satisfaction warranty, we offer a 90-day limited warranty for manufacturer defects. 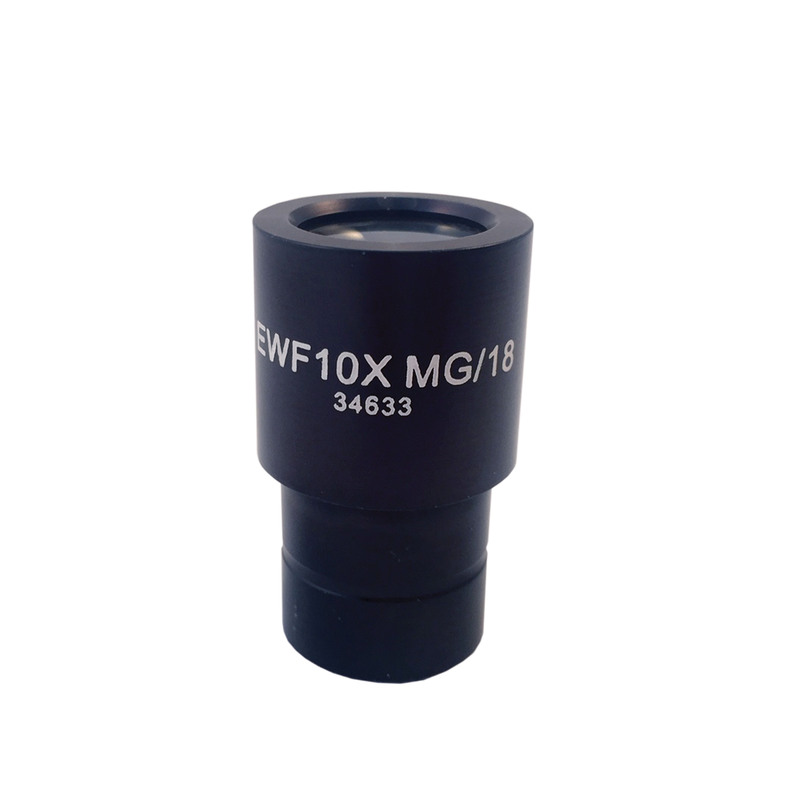 • Size/Dimension: 110 mm L x 33 mm Dia.